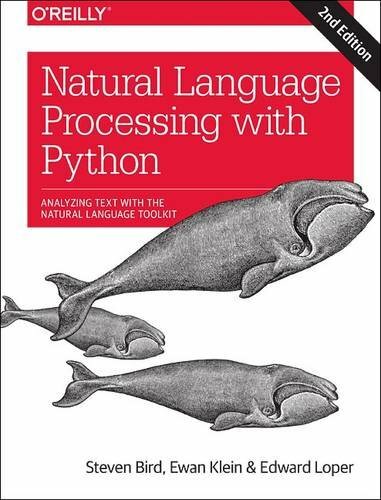 This practical book provides a highly accessible introduction to natural language processing, the field that supports a variety of language technologies, from predictive text and email filtering to automatic summarization and translation. With it, you'll learn how to write Python programs that work with large collections of unstructured text. You'll access richly annotated datasets using a comprehensive range of linguistic data structures, and you'll understand the main algorithms for analyzing the content and structure of written communication. Packed with examples and exercises, this second edition includes code updated for Python 3, shows you how to scale up for larger data sets, and covers the semantic web. Extract information from unstructured text, either to guess the topic or identify "named entities"